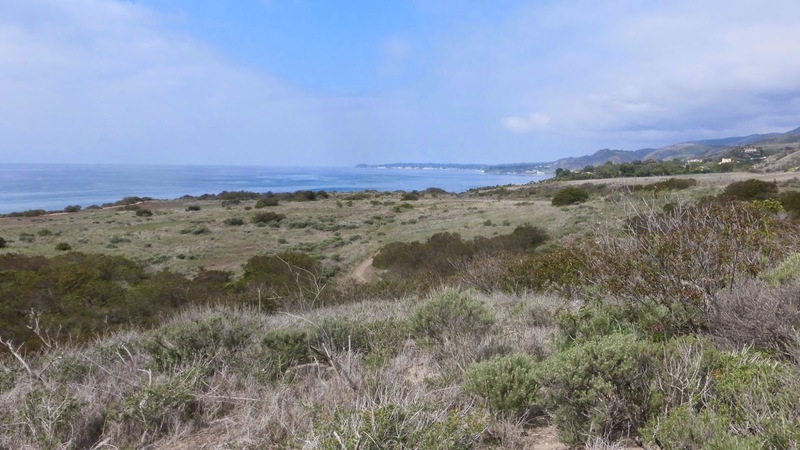 Milton might be a bit melodramatic, but that was how I felt when I learned that the Bluffs Park-Charmlee exchange was completely last week, and that Charmlee Wilderness Park, acquired by the city in 1999, is no longer part of Malibu. 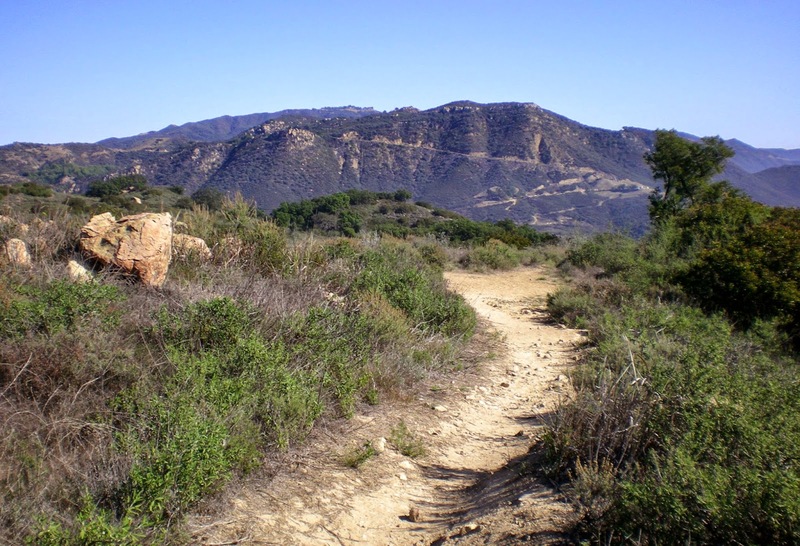 Of course, this Paradise Lost is still there, and will continue to be protected, but it isn't ours anymore, it belongs to the Santa Monica Mountains Conservancy now, not to the City of Malibu. Looking east to Point Dume from Lower Loop Trail at Charmlee Wilderness Park. Would you trade this view, and the 532+ acres that accompany it, for the 83 acres of Bluffs Park shown below? This is the park the city received from the Santa Monica Mountains Conservancy in exchange for Charmlee. That's Point Dume in the distance again, but looking west this time. Sports activists have propose placing ball fields and a skatepark on the property, which is west of the city's two playing fields and the Michael Landon Community Center. That Charmlee is a wilderness preserve and not a golf course and housing development is a near-miracle. A succession of developers faced fierce opposition from local residents and environmentalists. The development plans were finally dropped and the land became a County Regional Park in 1981. 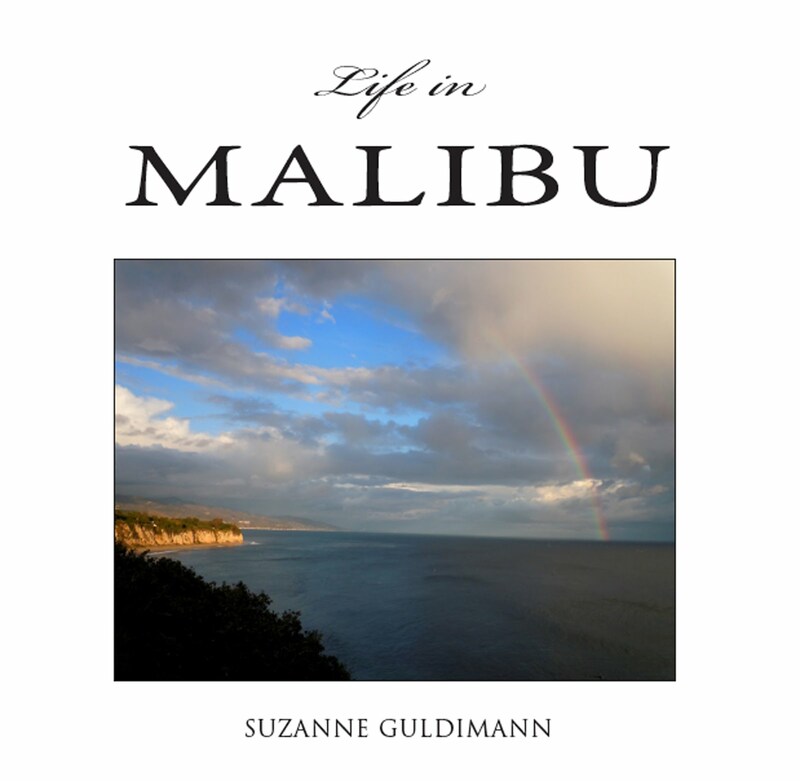 It was transferred to the newly incorporated City of Malibu in 1999 as part of a legal settlement. The park was named by (and for) Lee and Charmain Schwartz, the last owners who ranched the property. They built a ranch house and ran cattle in the 1950s, but were burned out in the catastrophic 1956 Malibu fire. This coast live oak survived the 1956 and 1978 wildfires. The black patches are charcoal. I remember seeing Charmlee for the first time as a child with my parents just after it opened as a park. There were still many reminders of the ranch era—windmills, pipes, a reservoir that still held water. There were more reminders of the 1978 Malibu fire, which followed the path of the '56 wildfire and burned all the way to the sea: blacked oak trunks, melted shards of glass and the skeletons of the old eucalyptus windbreaks. In the past 30 years the land has recovered. The eucalyptus trees killed by fire have weathered into picturesque snags. There is very little left of the ranch infrastructure, although the reservoir is still there, mostly filled in to prevent accidents. The foundations of the old ranch house are still there, too, although they shelter sunbathing lizards and somnolent snakes now, instead of human inhabitants. 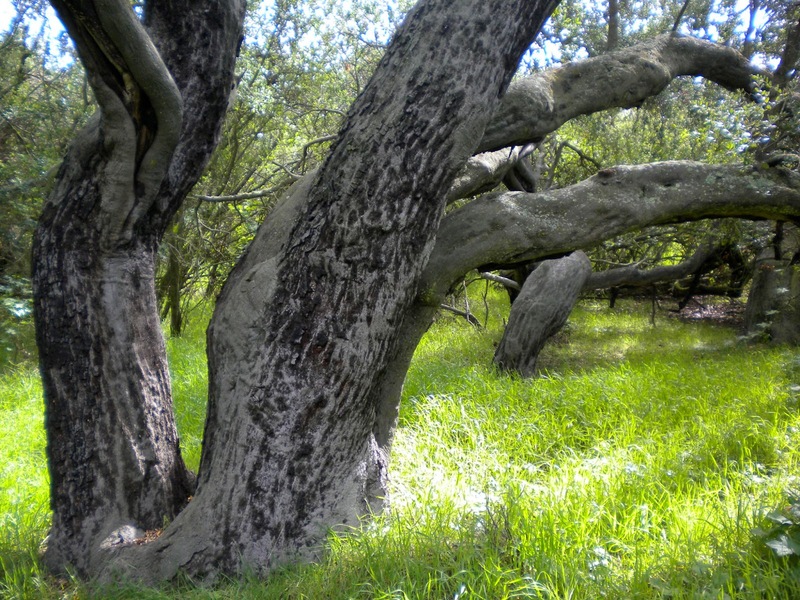 Encinal Canyon was named for its oaks, and many of the coast live oaks at Charmlee are ancient, old enough to remember when the Chumash lived here, long before the ranch era. This grove is also home to a weathered ring of enormous sandstone boulders, looking for all the world like a neolithic monument instead of an accidental arrangement created by geologic process. 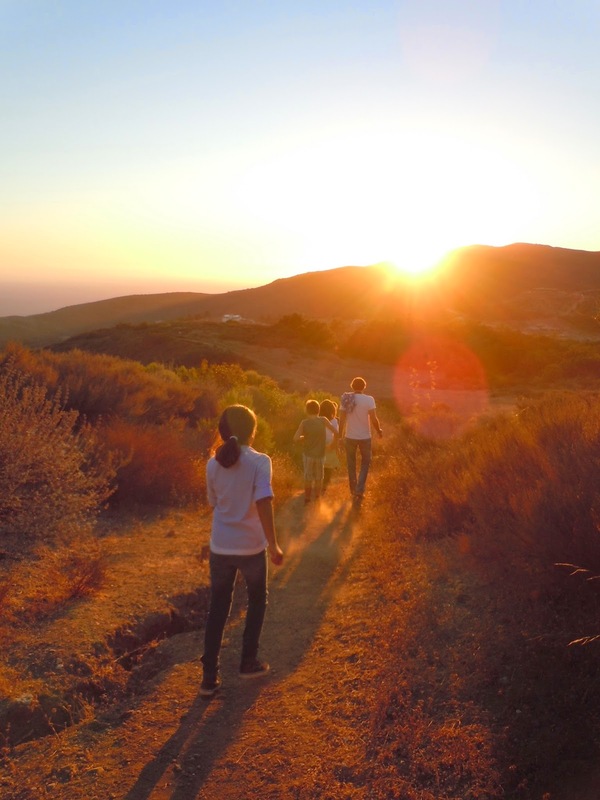 Long before the Schwartz family or any of the 19th and 20th century landowners arrived on the scene, Charmlee was home to the Chumash people and their ancestors. The official Charmlee Docents brochure states that there are sites at the park that are approximately 10,000 years old. If that date is correct, it makes Charmlee one of the oldest documented settlement sites in the area. 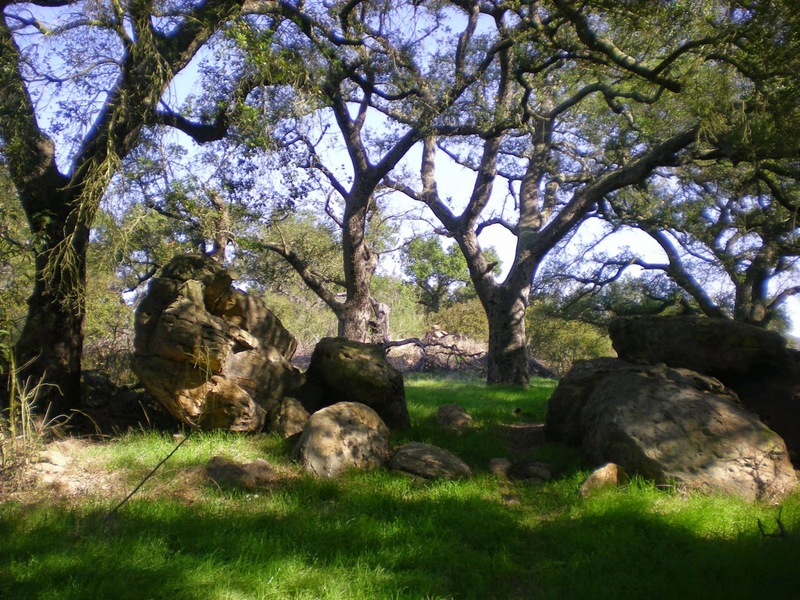 An important Chumash trade route reportedly runs through the park. There is also evidence of Chumash rock art at several locations. Although it is damaged and badly faded, it suggests that this was an important place, maybe even a sacred place. It still feels that way to many 21st century visitors. Watching the rock formations emerge from the morning fog is like watching the emergence of giants, and seeing the moon rise over the mountains and make a path of silver across the sea is breathtaking. 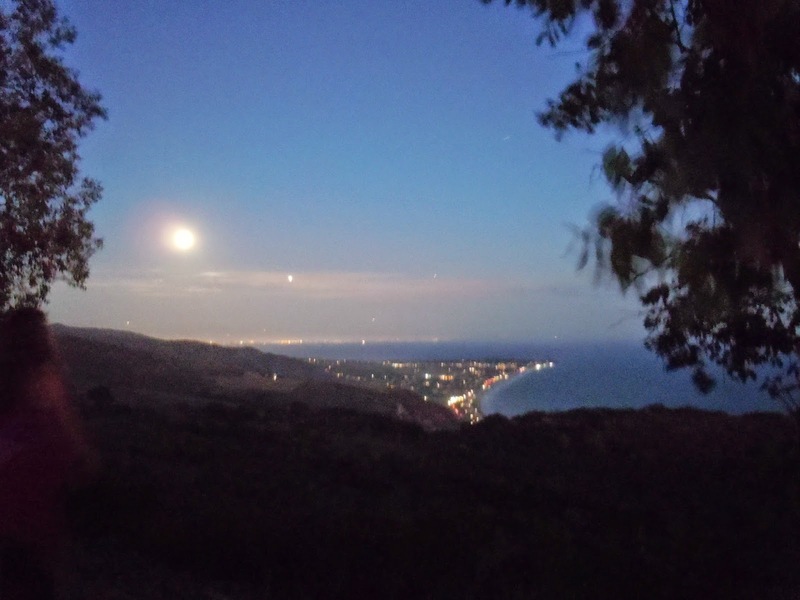 The moon rises over the Santa Monica Mountains on this August 2012 Charmlee full moon hike. In the middle of the park, with a 360-degree view of mountains and sea, and hardly any houses or telephone lines or other human clutter in view, it feels like stepping back into time. Thanks to the remarkable city staff and volunteer docents, for the past 15 years walkers have had the opportunity to explore the park on the night of each full moon. The walks were never the same twice. I am blessed to have participated in many. 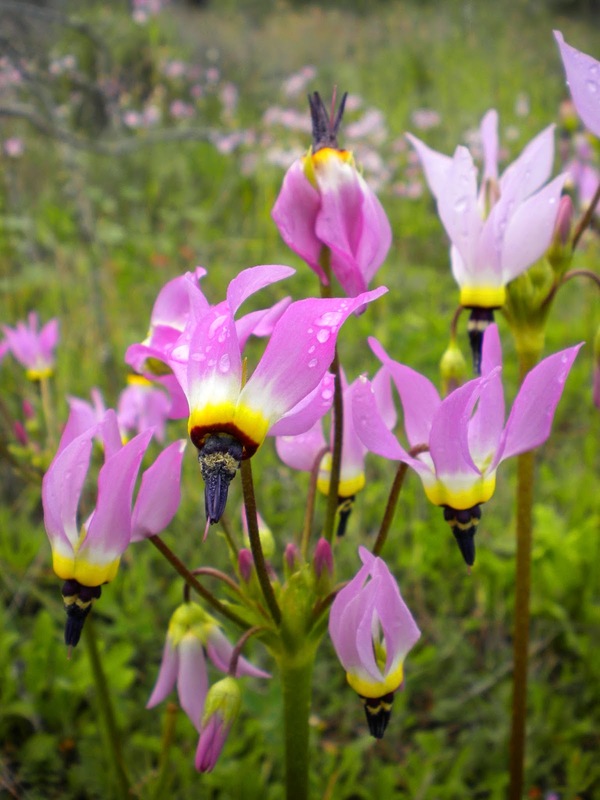 I've had the chance to see the moonlit meadow full of deer, hear the soft tapping of the tarantula's courtship dance, watch the elusive glimmer of shooting stars, feel the cold air flowing like water at the bottom of the ravines on warm summer nights and see the Milky Way—the backbone of night—on clear, cold winter nights. Moonrise from the lookout point at the edge of the old ranch reservoir, November 2013. This view was the ultimate destination for full moon walk participants. Sometimes they were rewarded with a sight of the moon, sometimes the entire walk took place swathed in silent fog, so thick it was almost tangible. Every night hike was extraordinary, an experience to be savored and remembered. 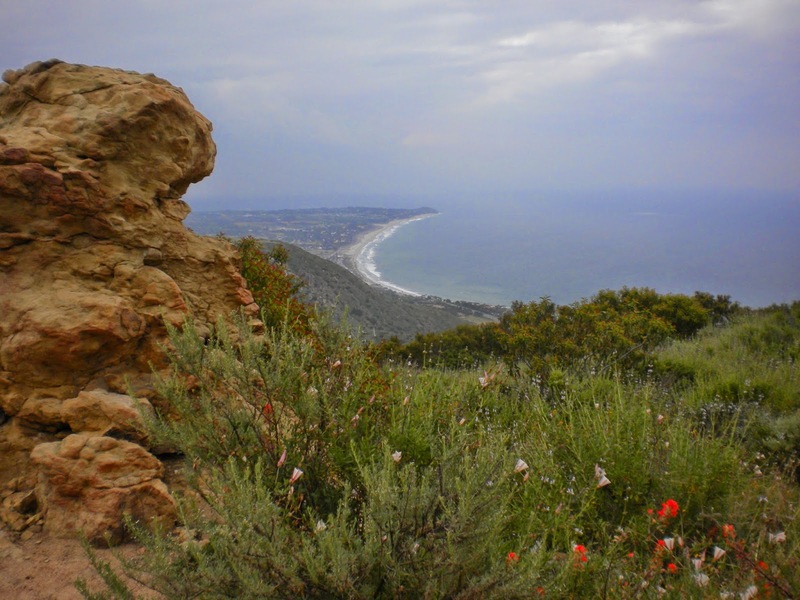 Both Bluffs Park and Charmlee offer beautiful ocean views, and the bluff terrain that gives Bluffs Park its name is vanishingly rare in Malibu, existing intact as parkland only at this park and at the Point Dume Nature Preserve and some of the pocket beaches in western Malibu. It's also near the center of the community and next to the city's existing recreation center. However, there is no comparison between the two parks. Without diminishing the value of Bluffs, Charmlee is stellar. It's like a piece of Tolkien's Middle Earth transplanted to Malibu. 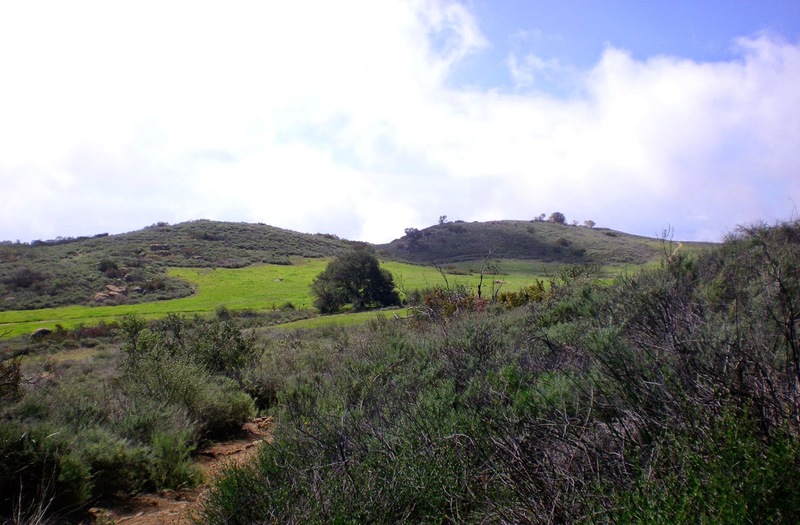 There are acres of rolling meadows, ancient oak groves, dramatic rock formations, spectacular views of the ocean and the mountains, miles of trails, ancient Chumash cultural sites and amazing biodiversity that includes everything from mountain lions and ring-tailed cats to tarantulas and fairy shrimp. Celestial stars aren't the only kind visible at Charmlee, these delicate flowers are Padre's shooting stars, the only local native member of the cyclamen family and one of my favorite wildflowers. Will future Malibuites regard this City Council's decision to swap the parks as forward thinking? Or will they be remembered instead as a kind of 21st century Esau, trading a 532-acre birthright for something much less remarkable than the thing they gave up? A view of the Santa Monica Mountains looking east from the highest elevation in Charmlee. I am reminded of the famous quote from the Old Testament book of Jeremiah: "Ask for the old paths, where the good way is, and walk in it, and you shall find rest for your souls."